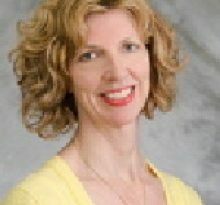 Dr. Susan Jacobson is an infectious disease specialist practicing in Fremont, CA. Dr. Jacobson specializes in infections that are difficult to diagnose or unresponsive to treatments, such as HIV or airborne infections from a foreign country. Infectious disease specialists usually work with conditions that are not treatable by a primary physician but it is important to keep contact with the primary physician in order to receive information about the patients history and for deciding which diagnostic tests are appropriate. 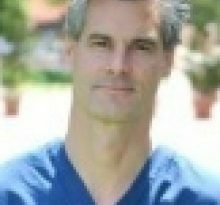 Dr. Jacobson’s career in medicine began in 1983, when he graduated with his Medical Degree from the Stanford Univ Sch Of Med- Stanford Ca . 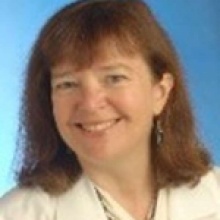 After medical school, Susan J. Jacobson MD completed residency at New England Med Ctr Hosps, Infectious Diseases; Deaconess Hosp, Internal Medicine; Strong Mem Hsp U Rochester, Internal Medicine. 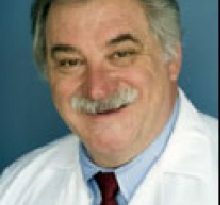 Dr. Jacobson is board certified in Internal Medicine by the American Board of Internal Medicine. Susan J. Jacobson MD currently provides care to patients at 39400 Paseo Padre Pkwy, Fremont, CA 94538. Each month, millions of patients use FindaTopDoc to find a doctor nearby and instantly request an appointment online or create a review. To book your visit with Dr. Jacobson, simply click “Request Appointment”.